Mike has spent much of the last year inside of the gym. All year, Mike worked consistently hard, cementing his strengths, while improving on his weaknesses. Through repetitions, competitions, and tons of mat time, he was awarded his much deserved blue belt at the beginning of 2011. Last April, “Lobes” fought his heart out in his MMA debut. After training for 10+ weeks for his second fight, his opponent pulled out at 9am the day of the fight. This could have derailed many other fighters, but not Mike, he was right back in the gym. He’s currently gearing up for another big fight as we speak. He’s not only found success as a competitor and a fighter, but also as a coach. 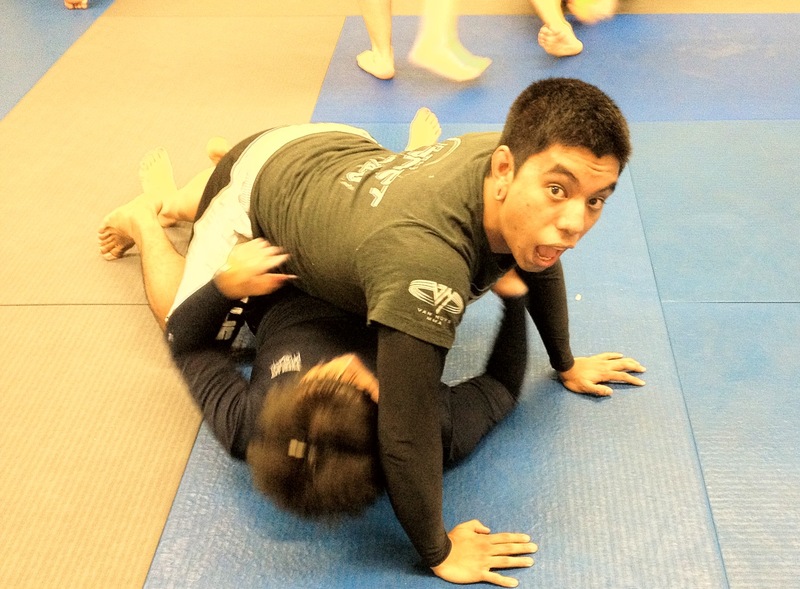 He’s helped many students at 10th Planet Van Nuys, win loads of different medals in tournaments this year. Frausto also found his newest passion recently when he began teaching his own fundamentals classes. He has a knack for explaining his techniques and theories in a clear and concise way. Students are able to understand and perform what he presents, with relative ease. Clients are now lining up around the block since they found out he was sharing his diet, conditioning and training secrets. Fighters, competitors and regular Joe’s alike have all hired him for private lessons. Great job Mike, we solute you! Honorable mentions go to Georgie Garcia, Mike “TIPZ” Venturella, Yumi, Gabe Calvento, Arman “Magic” Vanessian, and Ryan Bradford!